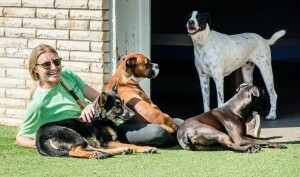 The Woofers staff is professional and highly passionate about animal care. Woofers staff is Canine CPR and First Aid certified through ProPetHero. We know the most important thing to you is your peace of mind while your best friend is with us, and our staff’s caring attitude and professionalism insures you will have a worry-free day. Woofers’ staff also are members of the International Association of Canine Professionals. Cathy was a former nurse then a full time mom before opening Woofers here on Jody Rd. She has been married to Dr. Mark Fox for 30 years and has 4 children (Andrew, Caitlin, Sara, and Daniel), many of whom you will see working here at Woofers. Cathy also has 4 dogs and a pig as well as 5 grand-dogs who all go to Woofers. 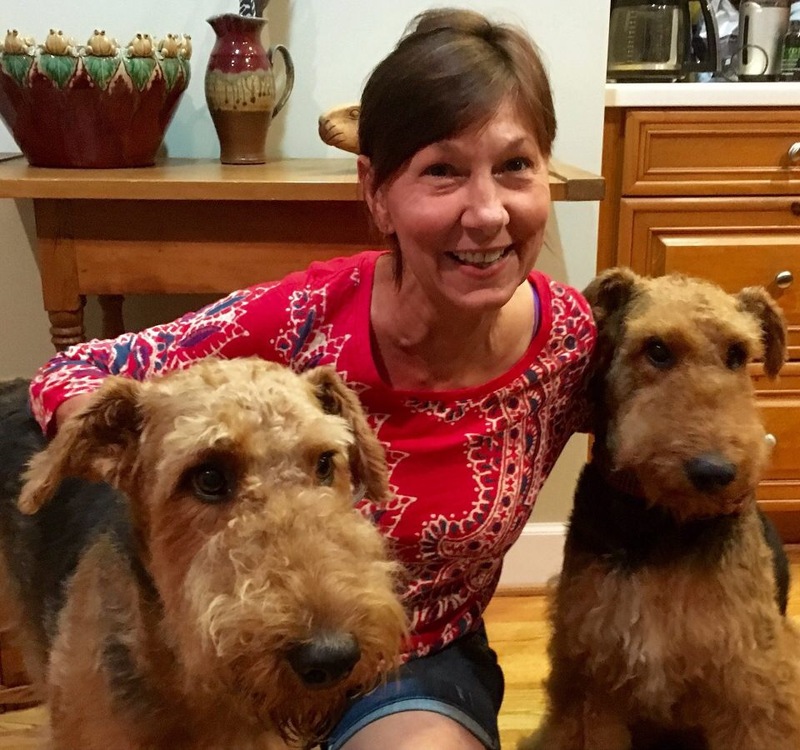 Cathy has been to several workshops to help better the business such as Pet Boarding and Daycare Expo, Trainsmart/Worksmart, Training Cesar’s Way (twice), K9 Lifeline’s 3D workshop, Balanced Buddies Res-Q Seminar, and The Shadow Program with Heather Beck. 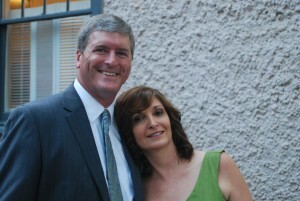 Mark, Cathy’s husband, is a Palliative care and Hospice doctor who works full time as the Vice President of the Southeast Region for Gentiva. Mark spends all of his days off helping out here at Woofers and always is saying that this is the fun job! 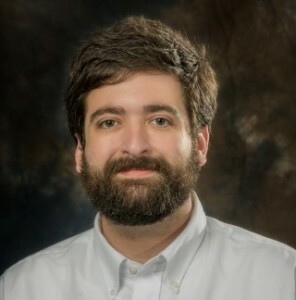 He is our handyman, computer guy, and financial advisor! He truly is a jack of all trades and helps with any job that we need done. Sara is Cathy’s younger daughter who worked for the original Woofers on Hoffemeyer Road. It was Sara’s passion for her job that motivated Cathy to keep the business going. Sara has worked with dogs at Woofers for over 8 years and knows all of the ins and outs of the business. 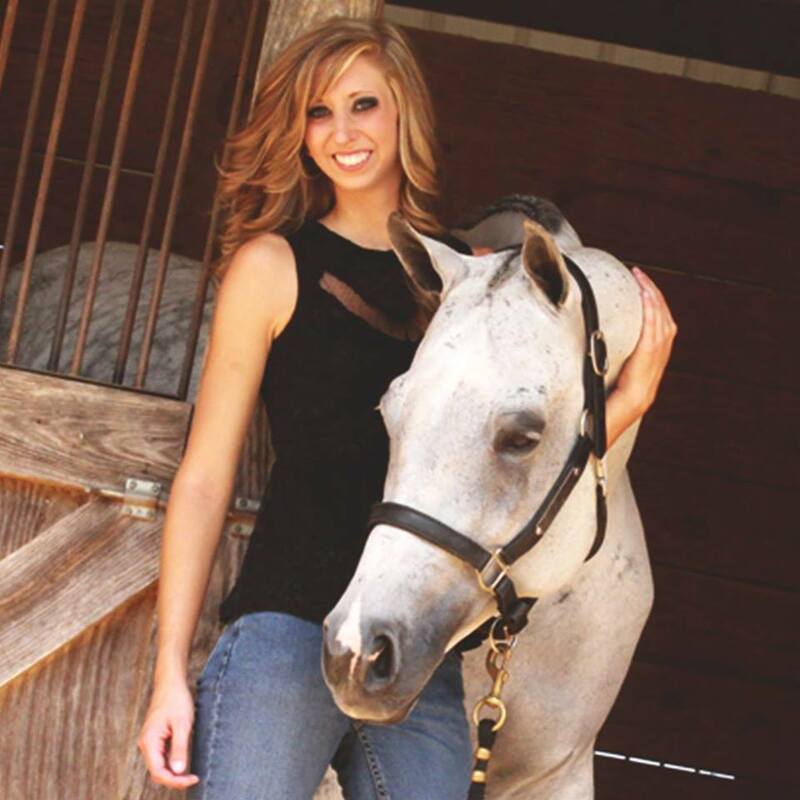 She also has a beautiful horse, Brielle, who is currently expecting two new baby foals. Sara has a rescue dog that she found in a dumpster named Ava and a beautiful English Cream Retriever puppy named Brooks. Sara has also attended K9 Lifeline’s 3D workshop. Daniel is Cathy’s youngest son who also worked at the original Woofers in high school for a short time prior to the opening of the new facility. Daniel has worked with dogs for over 6 years at Woofers and has an amazing relationship with all of our regular daycare dogs. Daniel has a one year old lab/border collie mix named Cashua and a Shichon puppy named Mimosa. Daniel graduated from Francis Marion University with a degree in business. 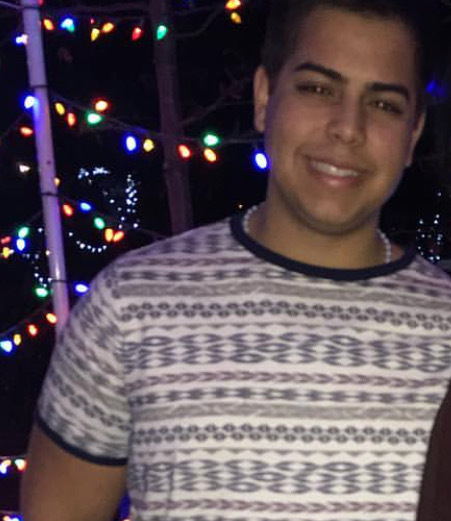 He and Courtney will be married July 2019! 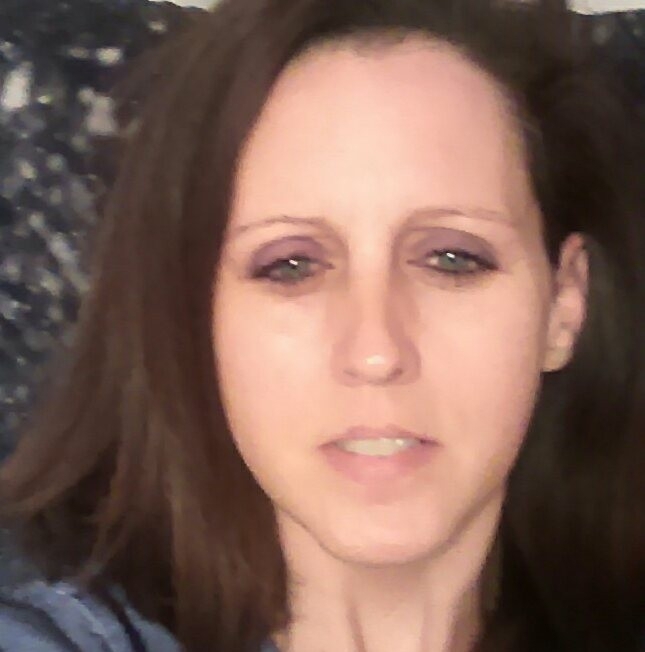 Caitlin is Cathy’s oldest daughter who is married to Eric Hart. Eric is a first year resident at McLeod Hospital. Caitlin has a BA in Mathematics and is a former high school math teacher. 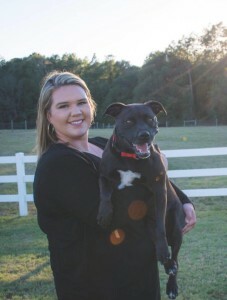 However she decided to pursue her dream of being a dog trainer and began working with dogs full time in the spring of 2015. 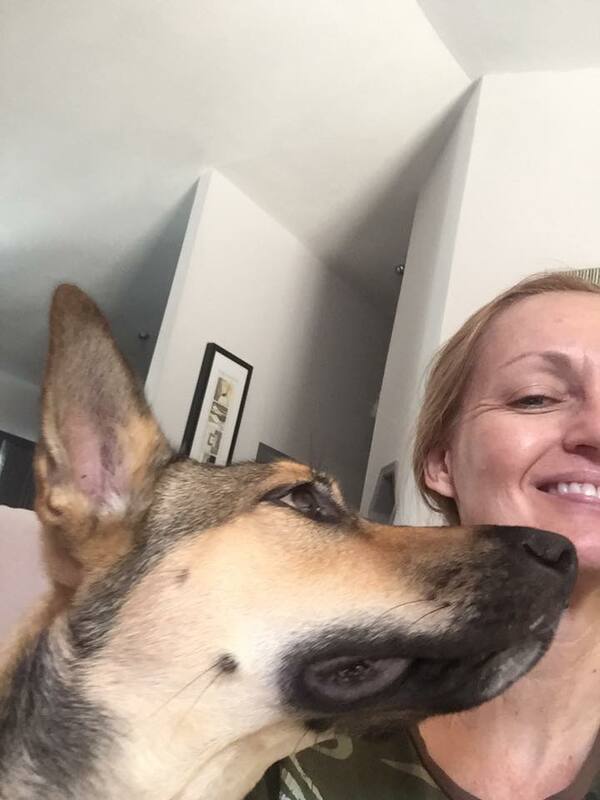 She has attended K9 Lifelines 3D workshop, Training Cesar’s Way, Balanced Buddies Res-Q e-collar training, Jeff Gellman’s RV Trainer workshop, Let Dogs be Dogs workshop with Mark Goldberg and Brother Christopher from Monks of New Skete, and The Shadow Program with Heather Beck. She has 2 dogs, Ralphie and Geoffrey (the deaf sheepdog), as well as some horses including Hawk her retired show horse. Andrew is Cathy’s oldest son who works full time at the Southern Institute of Mathematics and Technology doing 3D printing. He is our go to guy for all of our technological issues. He has a dog named Dagless who comes to daycare everyday to play. Anna is a balanced behavior trainer and manager at Woofers. 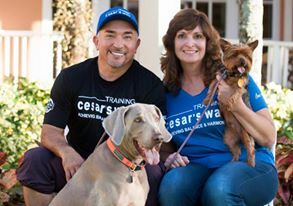 She has attended several workshops including Trainsmart Worksmart, Training Cesar’s Way, Balanced Buddies Res-Q e-collar training, K9 Lifelines 3D workshop, and the Shadow program with Heather Beck. Anna has two dogs that frequent Woofers, Dixie and Godiva. Dixie is a registered therapy dog and has accrued over 300 hours of service at Mcleod Hospital. 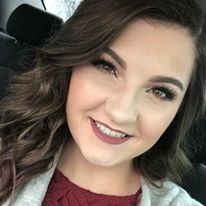 Ravyn is 21 years old and will be studying nursing at Florence Darlington Technical College. 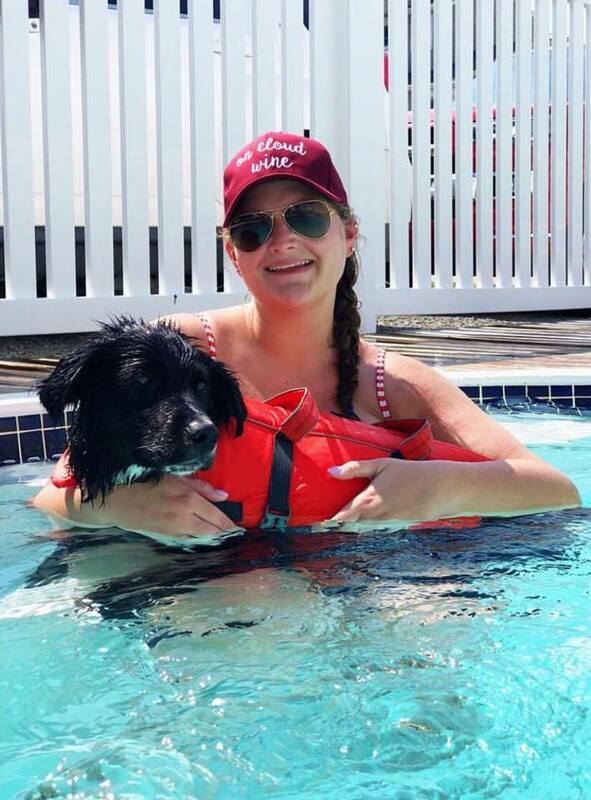 She has been working at Woofer’s since July 2013, and has loved every minute of it! Ravyn enjoys learning about different dog behavior, spending time with all her fur friends, and also loves the people she works with. Ravyn has attended K9 Lifeline’s 3D workshop. She also has a boxer/lab mix named Gidget who loves playing ball and swimming in the pool at Woofer’s! Trish feels very lucky and proud to do what she does! She enjoys the unconditional love that the dogs give. So many personalities, breeds, and sizes! She says she can only hope that she gives them a much joy and happiness as they bring to her each day. (Woofers thinks she does!) The very best part is witnessing the rescued dogs that come in and realizing that there are so many goodhearted people out there willing to open their homes and hearts to give an abandoned dog a forever home. Beck, and Balanced Buddies Res-Q e-collar training. 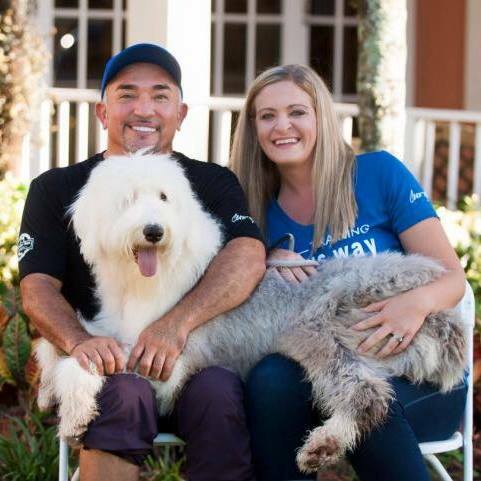 The highlight of my year was completing Cesar Millan’s Fundamentals 1. Kat has been at Woofers for over 2 years. Kat and husband Denis have two Norwich Terriers, Kimber and Waylon. Kat enjoys visiting the nursing home with Kimber, who is a certified therapy dog. Also in their spare time they enjoy going to and participating in car shows. Laura has been working at Woofers for almost a year now. Laura loves working at Woofers. She has a dog named Maya and a new rescue dog named Healy. Healy was surrendered because she lost a leg after being shot in her own backyard, she also had heartworms. Laura and the Woofers team nursed her back to health, and she was able to find a home with Laura and Maya. Healy and Maya are the best of friends and love coming to woofers. She also has four cats. Thia is new to the Woofers Family. She will be working up at the desk as well as in the daycare yard. 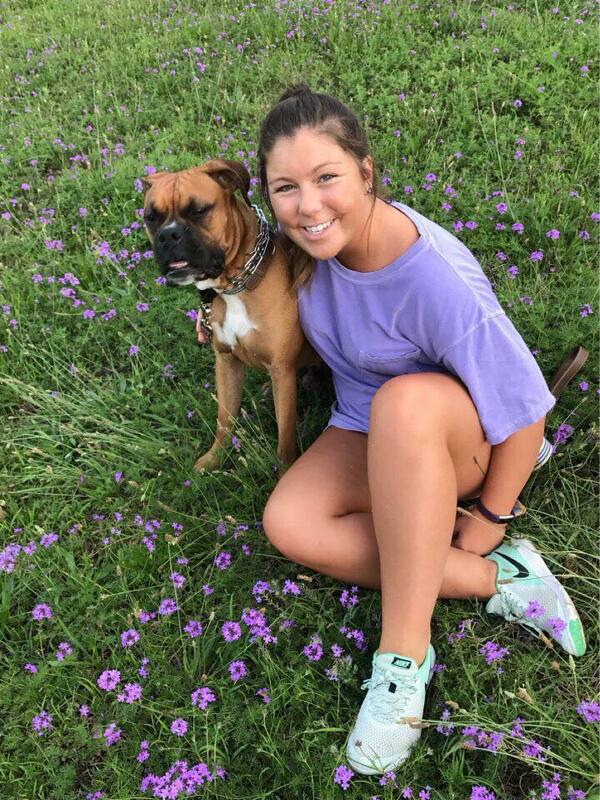 She has a wonderful boxer pup named Cade who absolutely loves playing at Woofers! Tammy, though fairly new to the Florence area and to Woofers, fits right in with our pack. She is one of the hardest workers and is always pleasant to talk to. 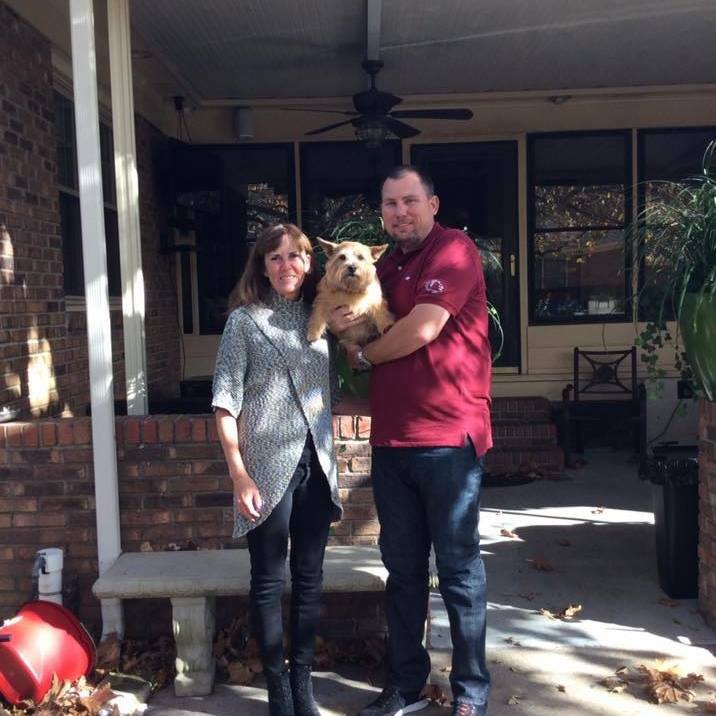 Tammy recently married her husband Phillip and moved to Darlington, which in turn brought her here to Woofers all the way from Florida. 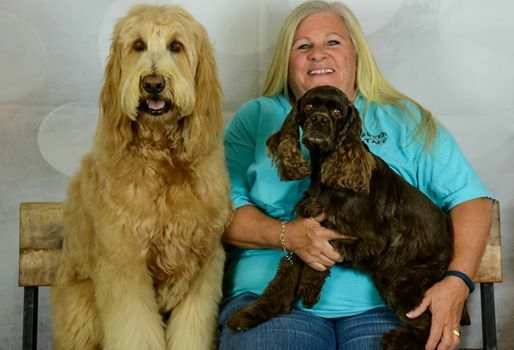 Nicole has been a groomer for 20 years, joining the Woofer’s team 4 years ago. With her initial training as an apprenticeship with a local groomer and continuing education thru the Atlanta Pet Fair. With her passion for dogs she has decided to expand into Daycare and Training. When she’s not on the grooming table she’s in the play yard having a wonderful time learning dog behavior and training techniques. She has also attended Jeff Gellman’s RV Trainer workshop, Nelson Hodges Relationship Based Behavior Modification Course, and is attending Penn Foster Dog obedience Trainer/Instructor course. She has two dogs of her own, both mix breeds, one from a friend, the other from the local Humane Society. Both enjoy spending the day in the pool at daycare. Courtney just graduated from Francis Marion University and will be teaching the 4th grade in the fall while working at Woofers part time. Courtney has been a part of the Woofers family for a few years now as a friend of the family and Daniel’s fiance’. She loves helping up front, meeting new people, and learning all of the dogs’ names! Kenny is a junior at Francis Marion. Kenny has four dogs, Scruffy, Max, Buddy, and Luna. Scruffy and Buddy both love going to work with Kenny to play at Woofers. Kenny has been a member of the Woofers family since January of 2018. Brooke is a senior at West Florence High School. She is a part of the National Honors Society as well as Beta Club. She plans on attending USC Honors College to major in biology and later attend medical school. She has two English mastiffs named Bailey and Ruger, as well as a yorkie mix named Molly. 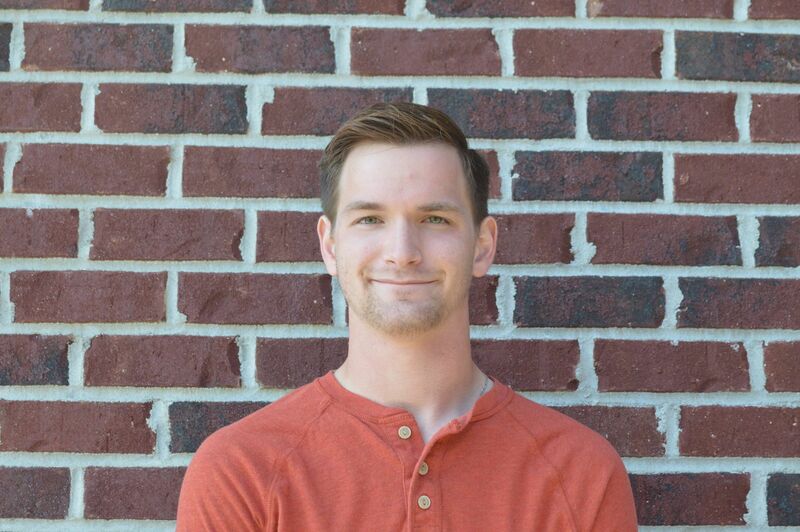 Sam is currently majoring in Human Services in his third year at Florence Darlington Technical College in hopes of transferring to a forestry and wildlife conservation program at a different university. 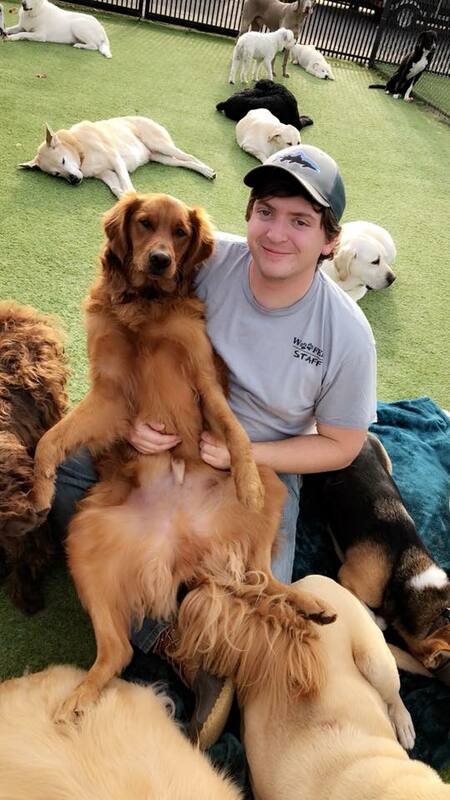 He has worked at Woofers since August of 2018, he says he loves the great responsibility and all of the fun bonding with all of the dogs. Natalie is the first person you will see upon entering Woofers. 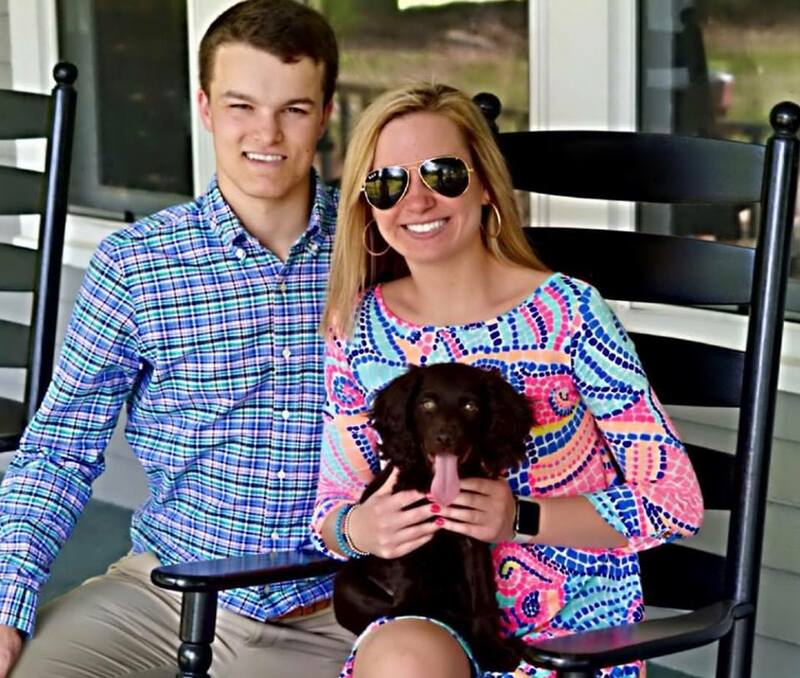 She and Blake Forshey (long time Woofers’ family member) together own “Florence” the Weimeraner mixed pup from Sumter Humane Society. Flo loves coming to work everyday with her mom to play with all of her friends! Natalie is very active in the Florence community and participates in many shows with the Florence Little Theater singing and acting. She has been with Woofers since Fall of 2018 and is our full time Front Desk Manager. 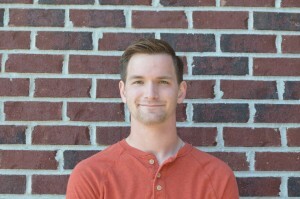 Mark is a student at Francis Marion University. He was a Woofers client before becoming a part of our staff. 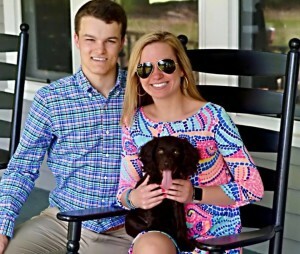 Mark and Ansley together owns Lilly the Boykin who loves daycare and swimming in the pool. 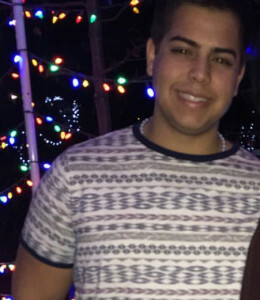 Mark has been a part of the Woofers team since Summer of 2018.